Collaborations between streetwear brands is nothing new and after many APC, Fragment and other projects we’ve seen in recent years, it’s no surprise that 2015 will be filled with lots more. 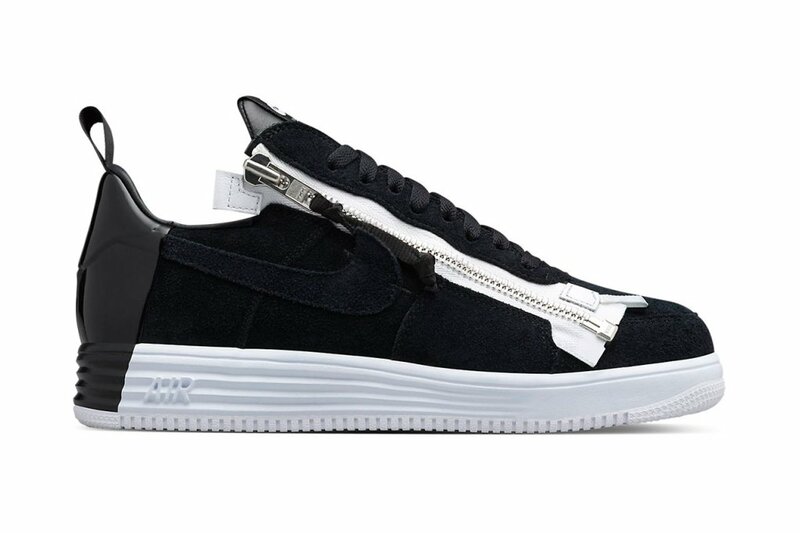 The latest collab to make headlines is the Acronym x Nike Lunar Force 1 set. 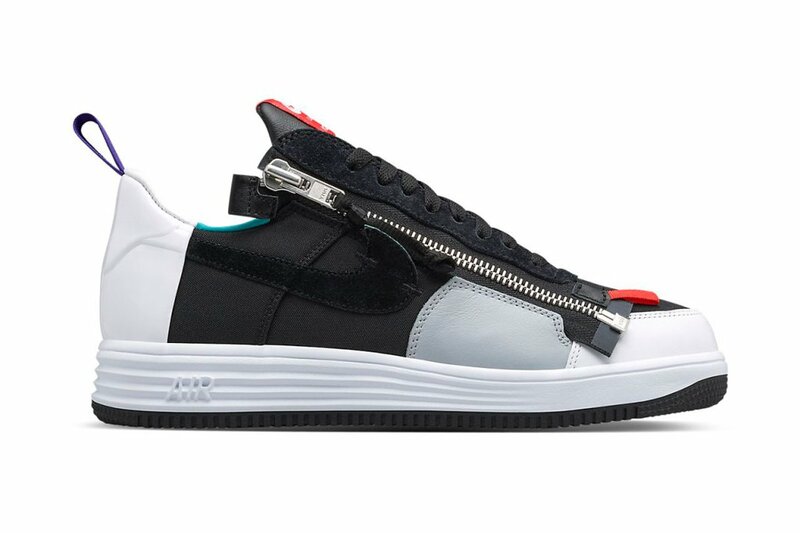 German Outwear Brand Acronym collaborated with Nike on a pair of Lunar Force 1’s that rolled out earlier this year, now NikeLab will be having their own solid line up soon. All three colorways feature a Zipper on the side panel, Loop on the heel and a Lunar sole. Details behind the tongue read SWOOSH and ACRONYM along with German VINEERING. These will be priced at €200 EUR (approximately $226 USD). 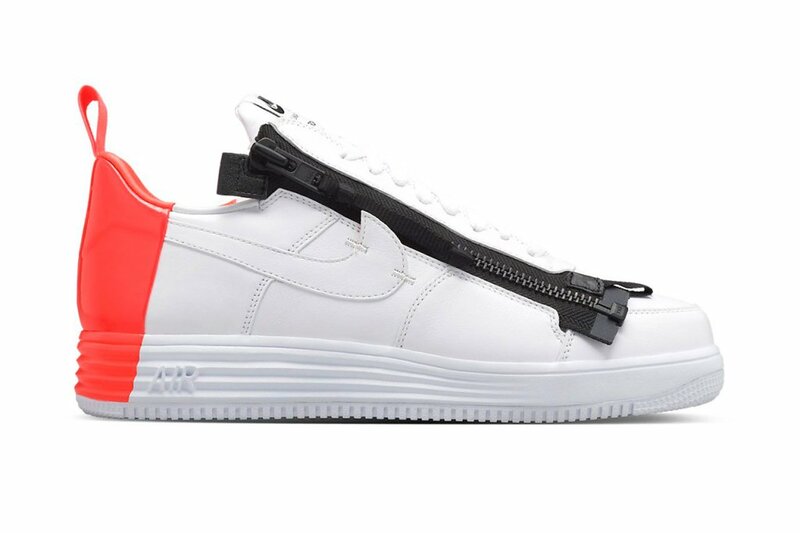 Look out for these on the Nike webstore and NikeLab accounts.